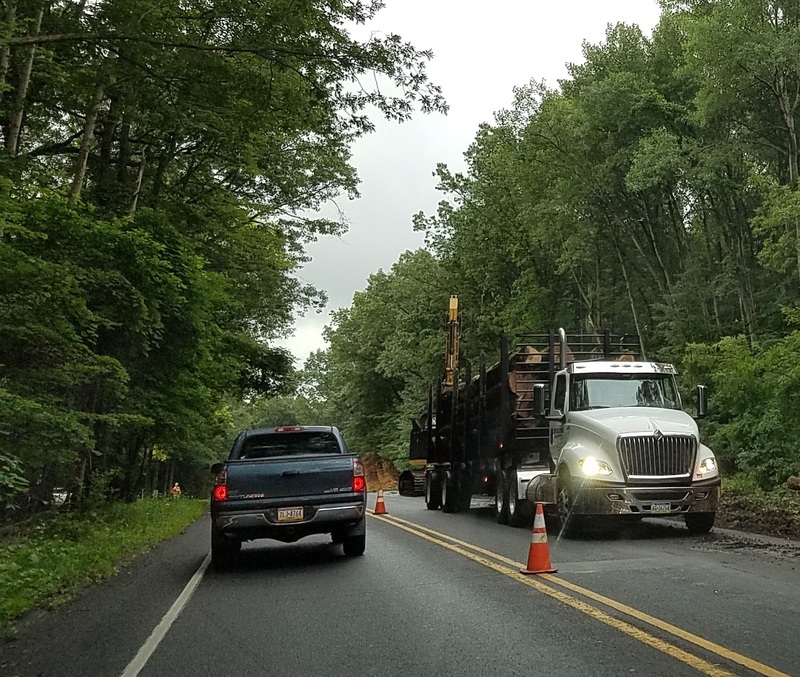 The Valley Vista Drive improvement project began with a traffic and safety study to address increasing traffic, long queues and a growing number of crashes reported along the roadway in Patton Township. Trans Associates studied the intersections of Amblewood Way, Oakley Drive, Sandy Ridge Road and Devonshire Drive. The study recommended that turn lanes be installed at each of the intersections since signal warrants were not met. Project manager, Nick Schaefer, assisted Patton Township with securing the $800,000 Multimodal Grant from PennDOT that made the recommended improvements possible. Once the funding was in place, Trans Associates designed the widening of Valley Vista Drive to accommodate the turn lanes and prepared the bid documents. Construction got underway in June 2018 with a substantial completion date set for October 31, 2018.